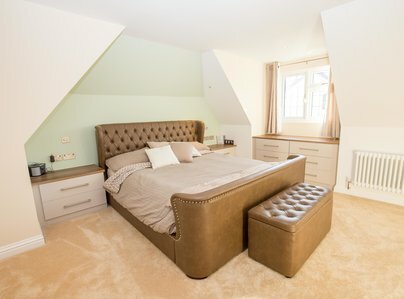 At Brentwood Lofts, Loft Conversions is our specialist subject. 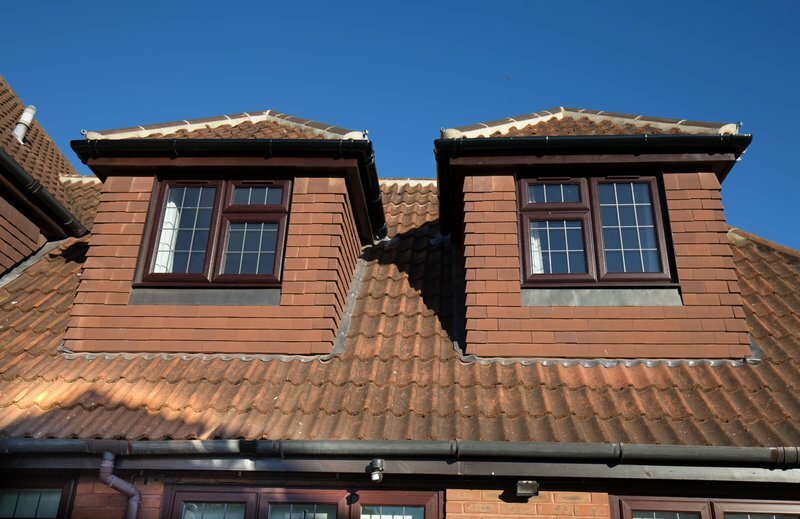 We have been working on loft conversions in the Brentwood area since the mid 1980’s. 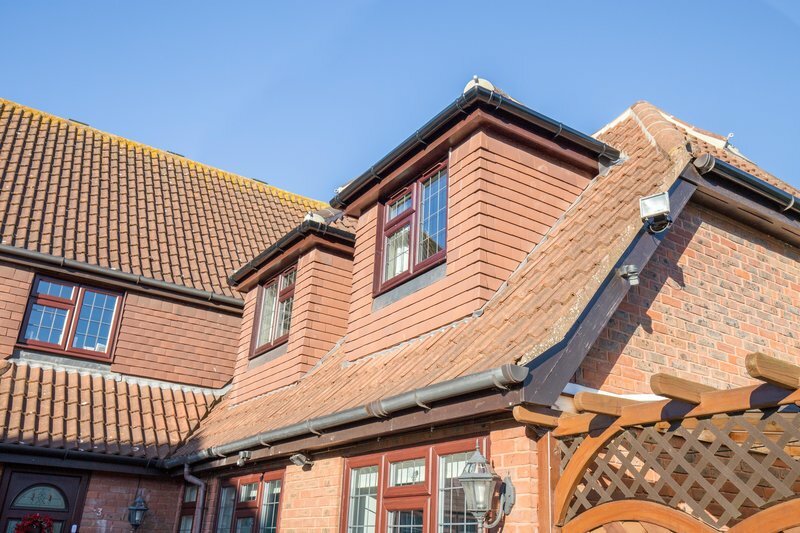 We are competent at working on all types of loft conversion, home or garage conversions which can be seen by looking at our project portfolio here or by visiting our website. 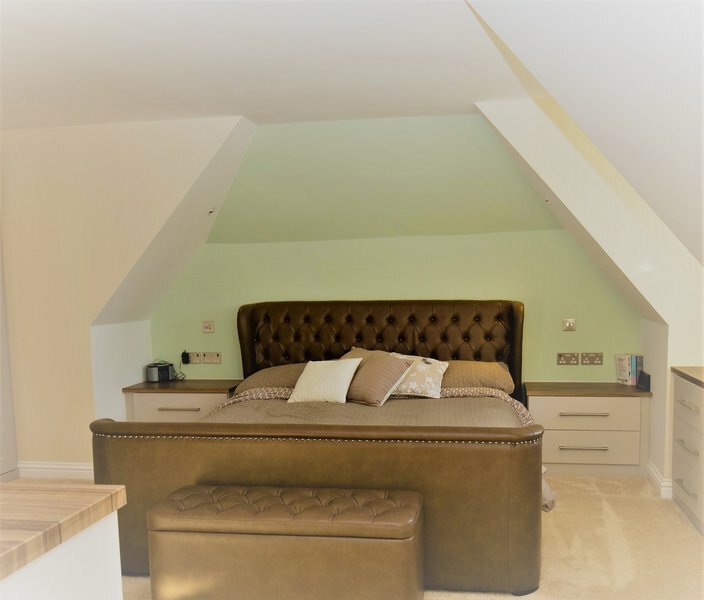 If you are considering a loft conversion please contact us and we will be very happy to provide advice and assist you as best we can. Brentwood Lofts have just completed a side extension on our house, and we are thrilled with the work! The much needed new space has made such a difference to us. Barrie and his team were very thoughtful, tidy, and helpful throughout. We were able to contact Barrie easily with any concerns, and he was approachable and willing to quickly resolve any issues we had. We also appreciated the patience and friendly attitude of the team with our small children being around a lot of the time. We would thoroughly recommend this company. They were professional, courteous and very clean and tidy throughout, I couldn't recommend them highly enough! 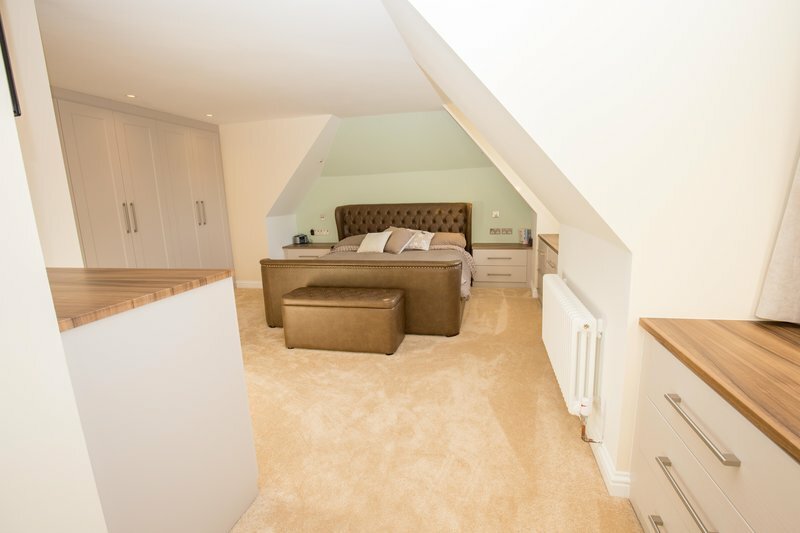 We are delighted with the work that Brentwood Lofts carried out on our semi-detached house in Ingatestone, Essex, in 2016. 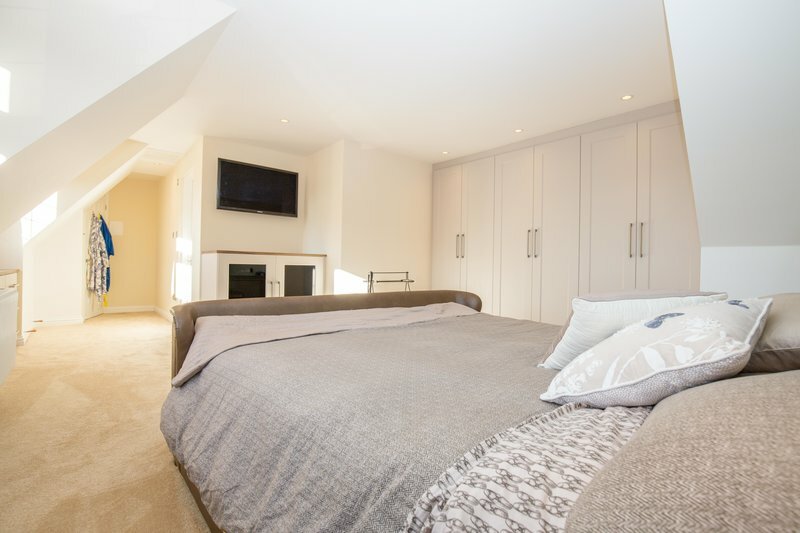 They converted our low-height loft into a light-filled spacious loft bedroom, landing and bathroom, extended the lounge downstairs and converted the garage into an office and a utility room. The work was completed within the time anticipated and within budget and crucial intermediate deadlines were met to tie in with gas and electric connections. The owner, Barrie Ball, was an excellent Project Manager, also getting stuck in himself on occasions. He visited regularly to see his workmen and sub-contractors and never failed to call back quickly if we left messages. Similarly emails sent to the office were always responded to promptly. Barrie was happy to take in a few changes that we requested along the way and we really appreciated his willingness to discuss ideas and his ‘can do’ approach. The workmen were great – skilled and reliable and they made us laugh. 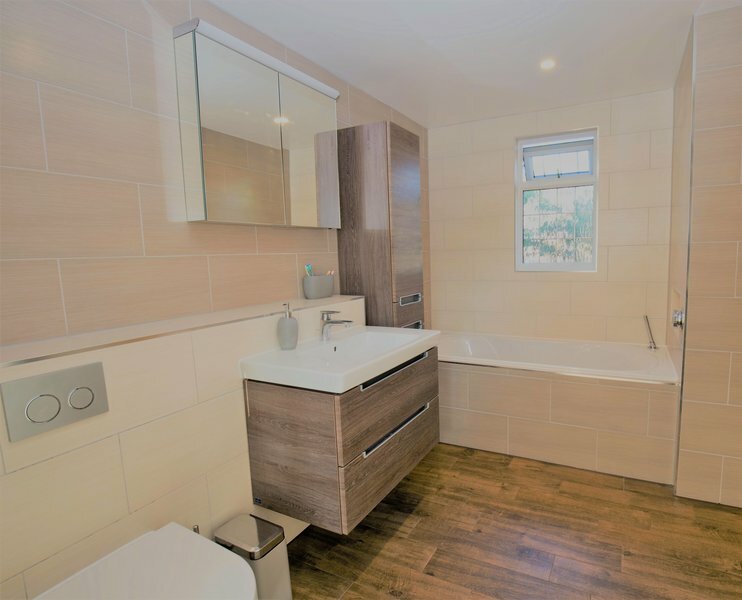 We had many decisions to make (new windows, staircase, doors, bathroom fittings, light fittings etc) and with years of experience in the business Barrie and his team were able to give us invaluable advice and pointers to reliable trades. We have no hesitation in recommending Brentwood Lofts. 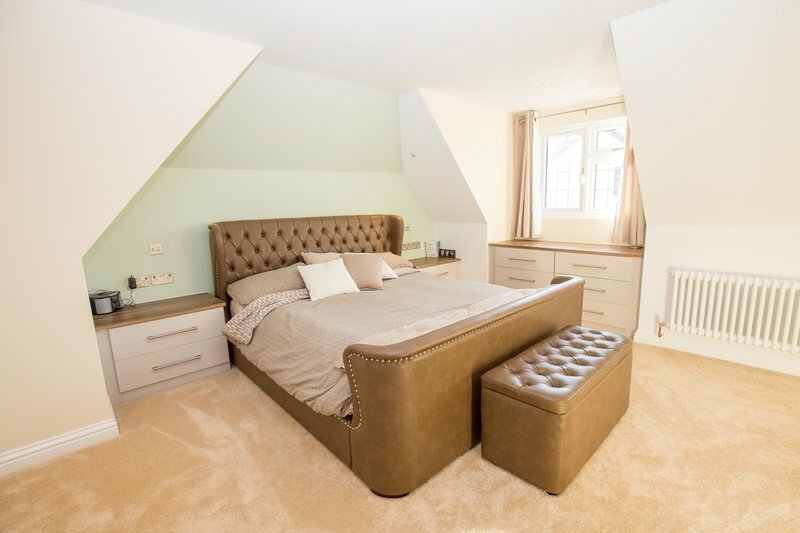 I used Brentwood Lofts for a loft conversion in May 2014. The work was completed to the agreed budget and I appreciated their 'can do' attitude. Pleasant people and very trustworthy. I'd give them a 6 for customer service if I could! An excellent company. The owner, Barry Ball, certainly knows his job and can help with all the legislation and planning issues. 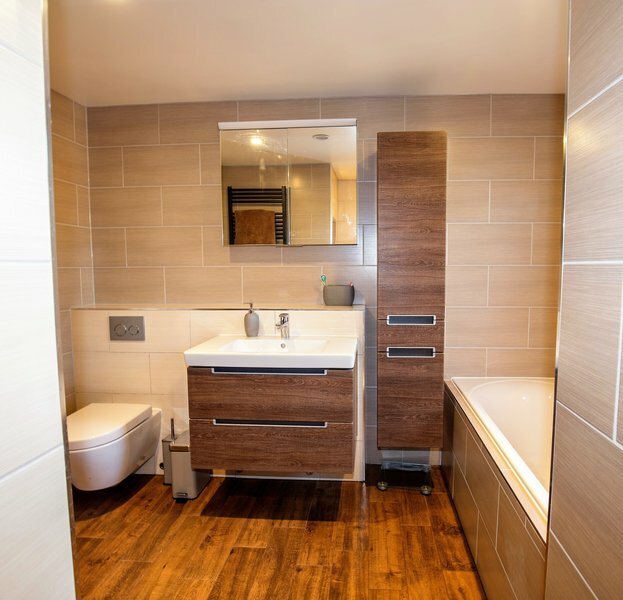 Barry will plan the whole project for you and the work is carried out by his staff and sub-contractors (who you will want to use again and again). My conversion was completed on time and the work is faultless. What is important is that you will get it done at a reasonable price and any problems are dealt with immeadiately. Highly recommended.